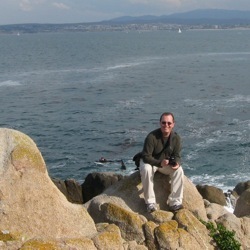 Posted 27 September, 2010; original posting. 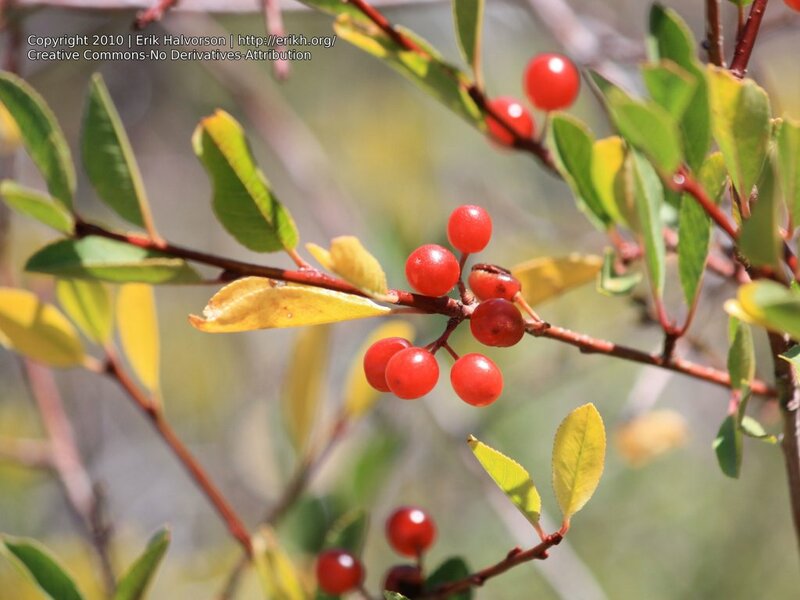 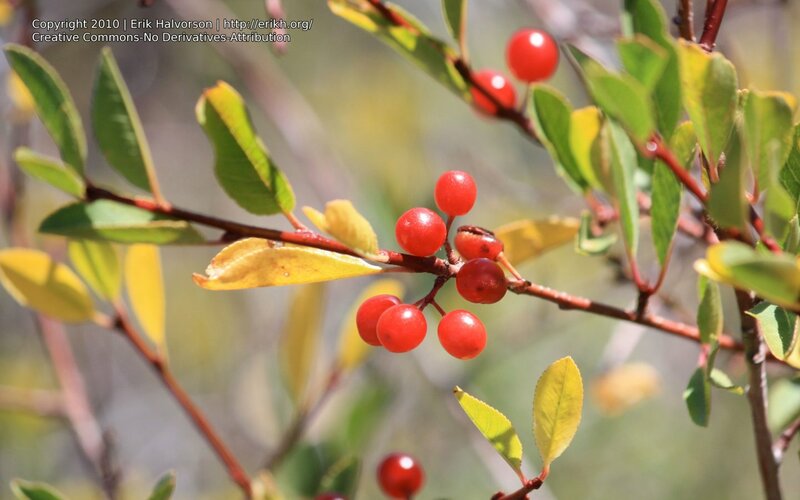 A berry bush taken in Lava Beds National Monument (northern CA). The contast between the red berries and the leaves makes them stand out in the image.